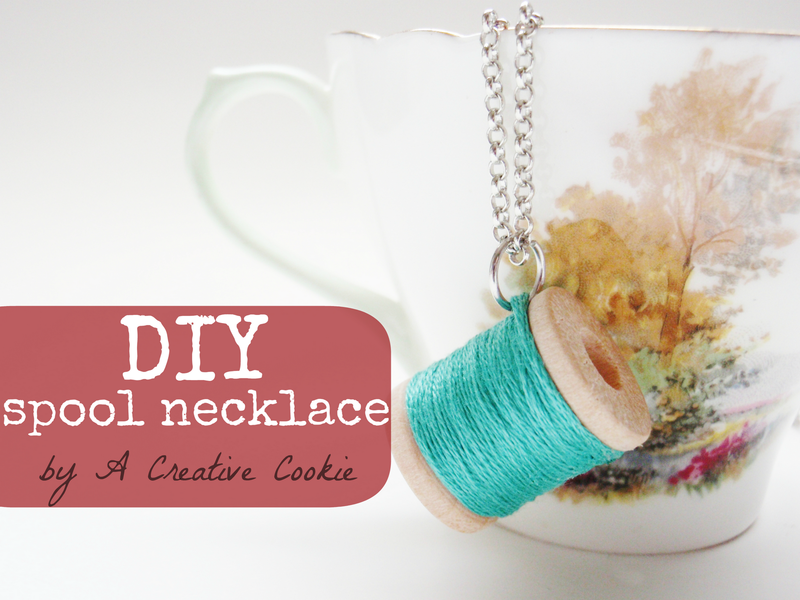 This spool necklace is super easy and takes no time at all! 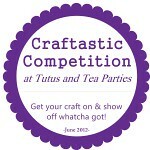 I shared it at Through the Eyes of the Mrs. yesterday, in case you missed it! 1. 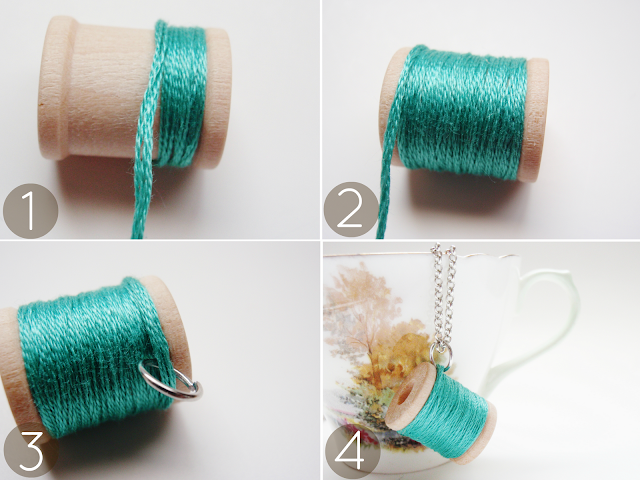 Start by wrapping your thread around the spool. 2. Finish wrapping and make sure it is as tight as possible. 4. Slide your chain through the jump ring, and you're done!